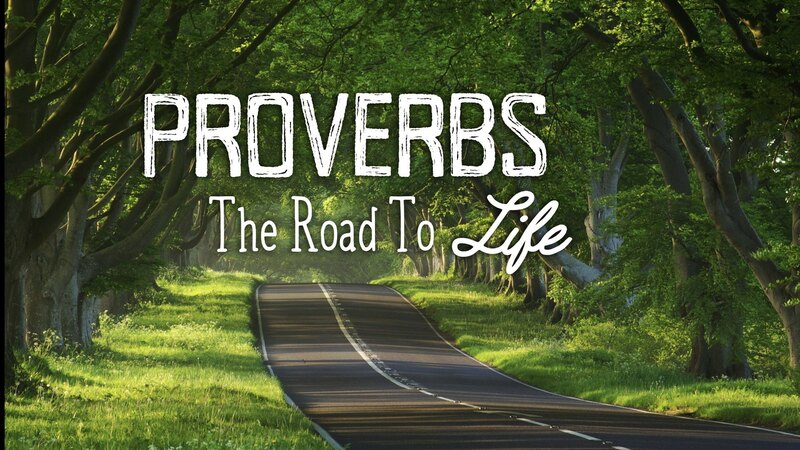 An important companion for life is personified in Proverbs as Lady Wisdom. She offers great promise to those who learn to listen, but she will show no sympathy for those who have scorned her free offer of insight. Proverbs invites us to accept God’s free offer of guidance and help.